Welcome to all our customers; past, present and future. We look forward to hearing from you soon. There are some fabulous photos of modelling provided by our customers. They are great inspiration for other modellers and show inventive use of our products. Please keep them coming. 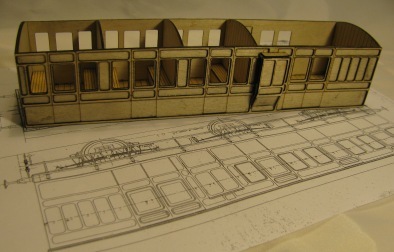 Happy modelling to all of our customers, may all your projects make the progress you wish for. Newly produced for Kettering Gauge 0 Guild event, a North Eastern Railway 3 compartment Brake 3rd coach body (right). The proof of concept model was well received and will soon be into production. There is now a feature section for NEW ITEMS at the top of each page, and follow more Adventures of Poppy at the bottom of this page. What our customers say: Visit our new Customer page to see their comments and the results of their modelling activities. Welcome to Poppy’s website for model railway kits. Our aim is to help you create your model railway with a little more enjoyment, for example, making tough tasks (loco building) and repetitive jobs (station valance) a pleasure. Please browse our pages and products, we hope there is something here for everyone. Our tools help you to set the standards for your railway, to achieve better running, realistic clearances and benchmarks for the lifetime of your hobby. Look for our NEW Workbench range to help keep you tidy and organised. Our kits are simple to build and easily adaptable to be useful in all types of layouts and dioramas. We supply you high-quality laser cut components that are consistent in size, made to fit together easily using the simplest of techniques and basic tools, and suit your layout design and requirements. We use the technology of the laser to remove the repetition and add enjoyment for those not so easy tasks. All our products are made for modellers by modellers. We have designed and built every one of our kits. We know they can give you good results and we can advise how to get the best from them and how they can be used together for effective results. You don’t have to paint our kits to look like wood – because they are. For our wooden kits we use top quality birch plywood to resemble scale thickness components with a fine grain that looks most realistic. Our policy of 'Modeller's rates' on postage remains, we wouldn't charge you more than we would expect to pay! 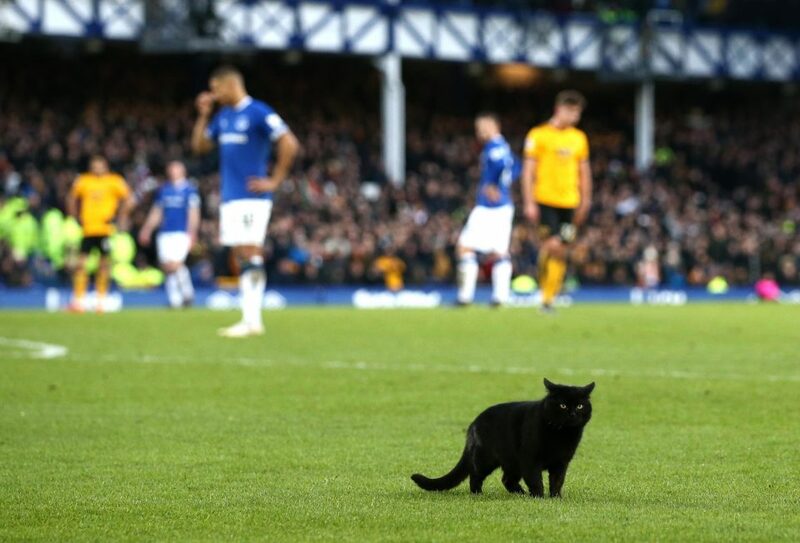 Strong rumours abound that Poppy has been enticed by offers in the January transfer window after a brief appearance at Everton’s Goodison Park yesterday. We can assure everyone there is no transfer agreement in place and we still have every confidence Poppy will appear with us at our next event in Kettering as planned. We do not paws to seek purrfection. © Copyright © 2019. Poppys Woodtech all rights reserved.